Ståle Knudsen is Associate Professor at the Department of Social Anthropology, University of Bergen. 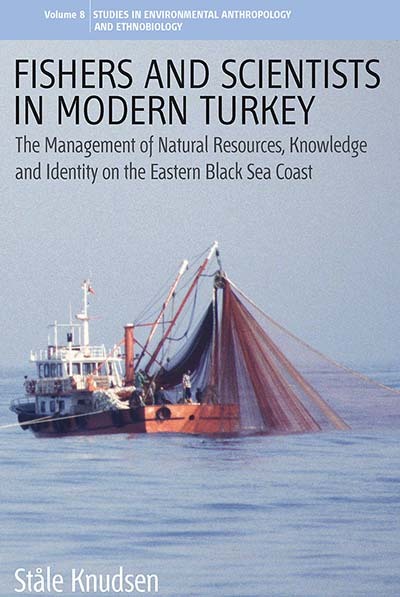 He has spent extended periods doing fieldwork among Turkish Black Sea fishers. He is currently leading a working group on the Black Sea as part of an EU-funded project entitled "Knowledge-based Sustainable Management for Europe's Seas". Chapter 8. The Controversy over the Sonar: Does it Harm Fish?